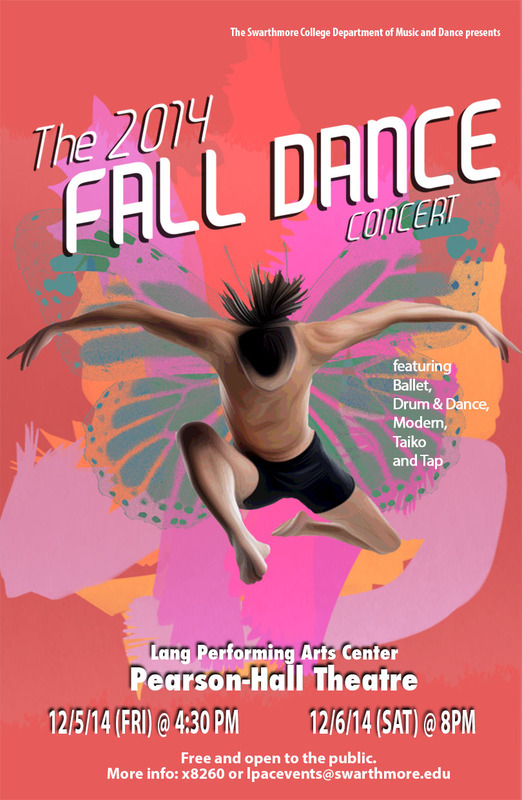 Featuring the work of our students and faculty in Ballet, Modern, Drum & Dance, Taiko and Tap, this year’s dance concert is all about how dance transforms us. Please join our dancers in celebrating different variations on transformation, the joys of live music and rhythms, and the grace of movement and choreography. This entry was posted in Dance on November 26, 2014 by twebb1.